Troop 19 is one of the oldest Boy Scout troops in California, and was first established in Berkeley nearly 100 years ago. Are you ready to join and further this legacy? Boys who are at least 11 but not yet 18 years old may join Troop 19. Those who are 10 years old and have completed the fifth grade or earned the Arrow of Light Award from Cub Scouting may also join. The annual fee is $60 per Scout, plus the prorated cost of food and fees for each outing attended. Troop 19 makes a strong effort to make all trips affordable. 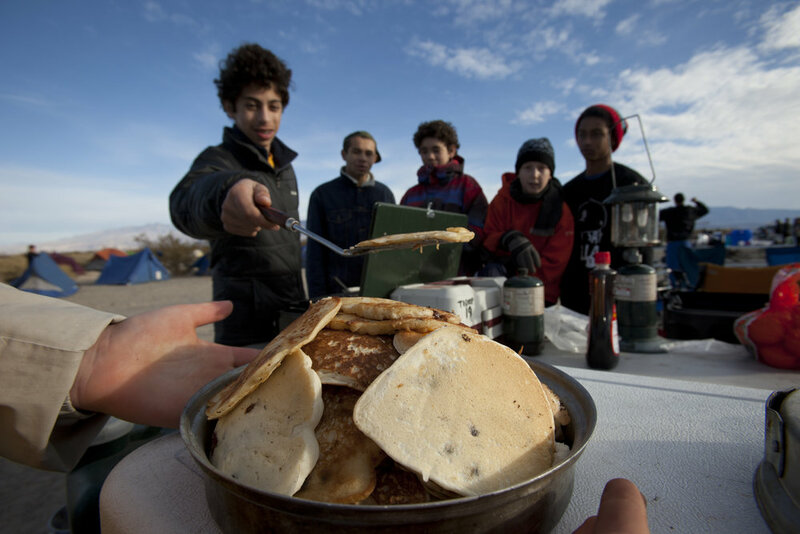 To help fund the cost of outings, food and equipment, Scouts sell holiday swags or take on other fundraising projects. Scouts purchase and wear a Class A uniform at troop meetings and as announced. A Class B uniform, comprised of the Scout pants/shorts with Troop 19 t-shirt, should be worn at other times. New scouts will be issued a t-shirt and additional ones are available for purchase from the troop. All Scouts should purchase the latest version of the Boy Scout Handbook, an essential reference and guide for tracking advancement. Scout apparel and handbooks can be purchased online, at the East Bay Scout Shop in San Leandro, or at McCaulou’s department stores in the East Bay. Parents also find a fun community in scouting with fellow adults, and have the opportunity to learn many new skills and grow as well. Adult participation is key to making all activities happen and to helping Scouts earn Merit Badges and advance to Eagle. At least two adult chaperones are required on all outings, and parents are expected to participate. The boys can be loud and smelly, and the food might be less than gourmet, but it's fun and fulfilling to play a role in their experience and growth. Parents are also expected to volunteer as Merit Badge Counselors and for the Troop Parent Committee. The Troop Committee meets the first Wednesday of every month, from 6:30 to 7:30 pm at the Scout Hut, and all parents are encouraged to attend. The committee handles the business of Troop 19, including budget, membership, recruitment, fundraising, and supporting our Scout leadership. To sign your child up, please complete a Youth Application and Youth Health and Medical Record and deliver the forms to the Scoutmaster. 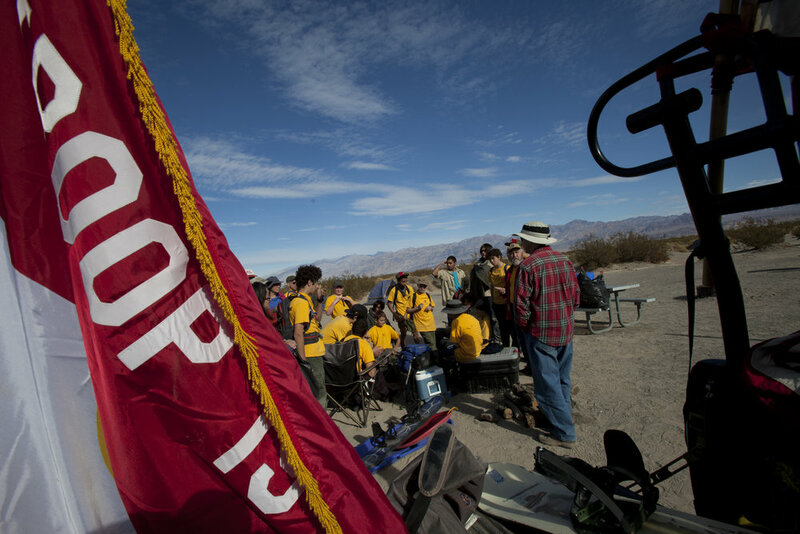 Parents who go on trips, lead merit badges, or fill other leadership roles need to fill out an Adult Application, agree to a background check conducted by the BSA, and complete an online Youth Protection Training course within 30 days of registering and before volunteer service with youth begins. Youth Protection Training must be completed every two years to remain current. The adult leader fee is $24 per year.